The art of delivering the best music - directly to your ears! 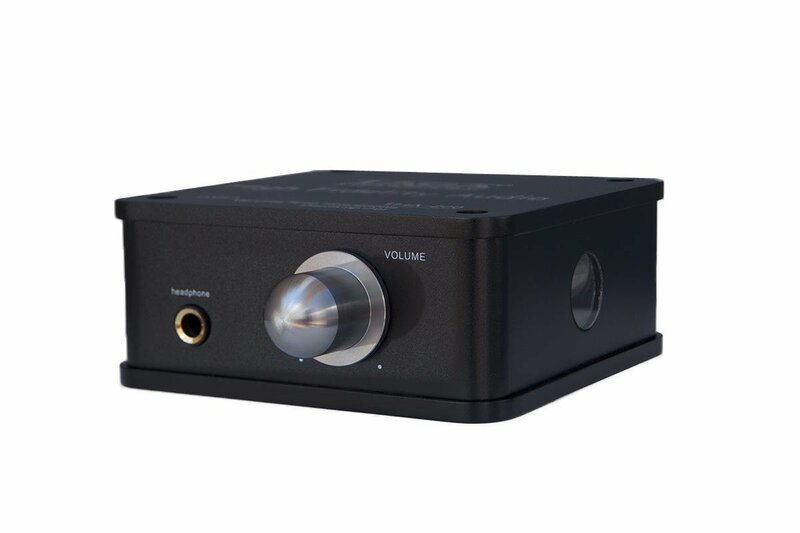 This miniature and sweet Class A vacuum tube headphone amplifier provides a clear, rich and powerful sound. 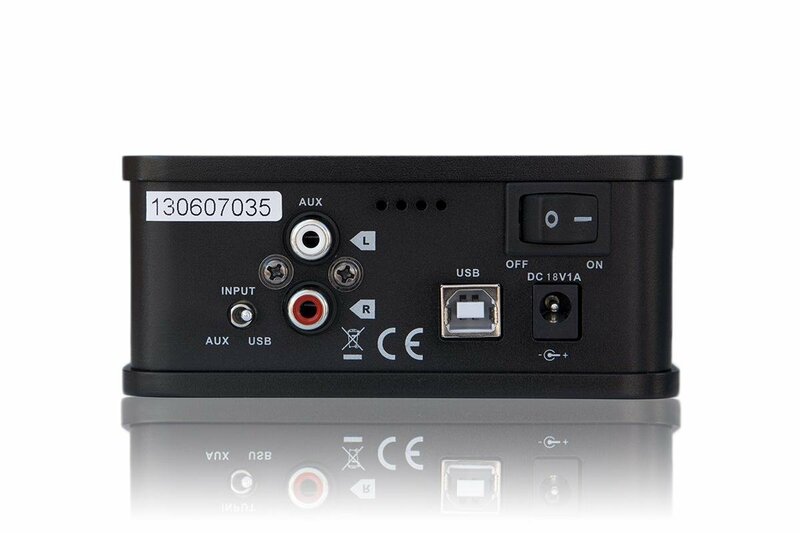 It is portable yet powerful and the high-end sound has never been so affordable before! 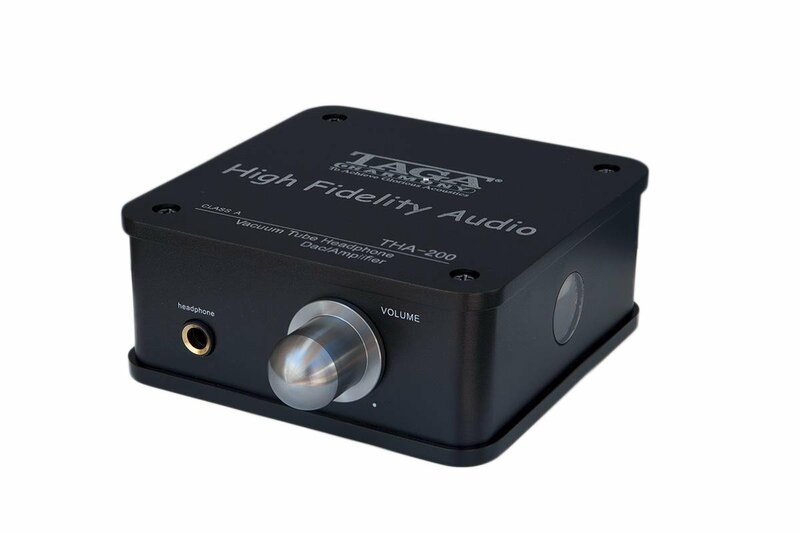 The THA-200 is a hybrid vacuum tube/solid state headphone amplifier which utilizes transistors and a 6N2 vacuum tube. 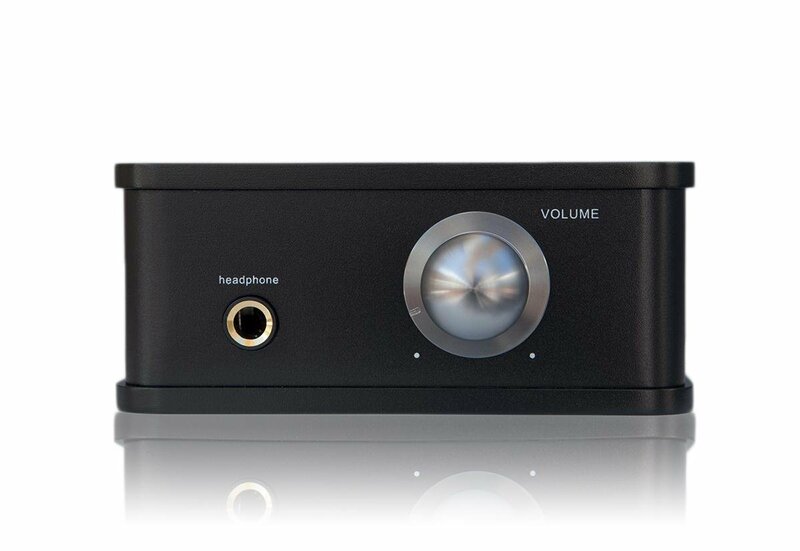 Pure Class A, single ended design with no negative feedback offers the best sound performance and powerful sound. 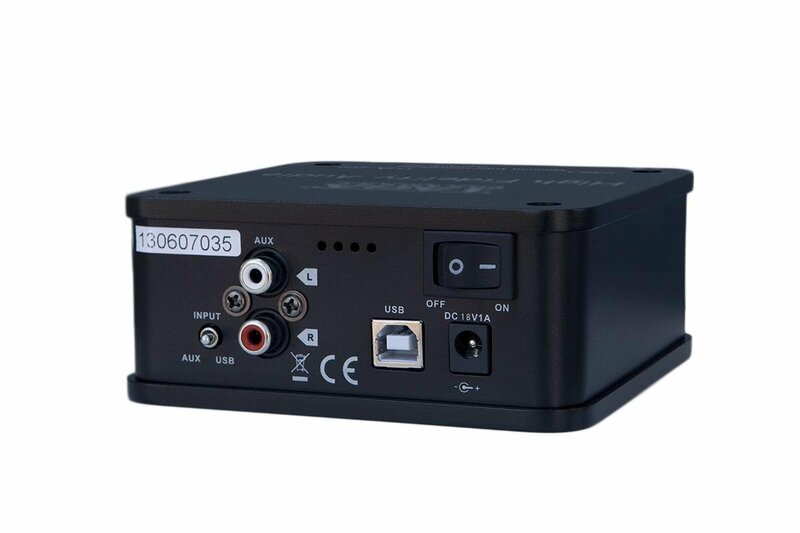 You can connect it directly to your computer through a USB input and thanks to the built-in USB-DAC you are able to change your digital music to a thrilling music experience. 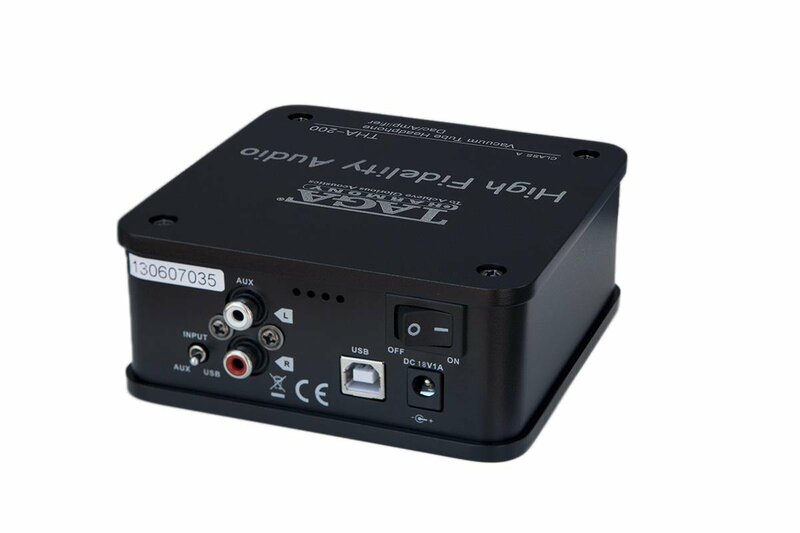 Stunning sound embedded in a very rigid and luxurious steel-aluminum casing. Your perfect companion at home and in travel! Weight 0.8 kg / pc. 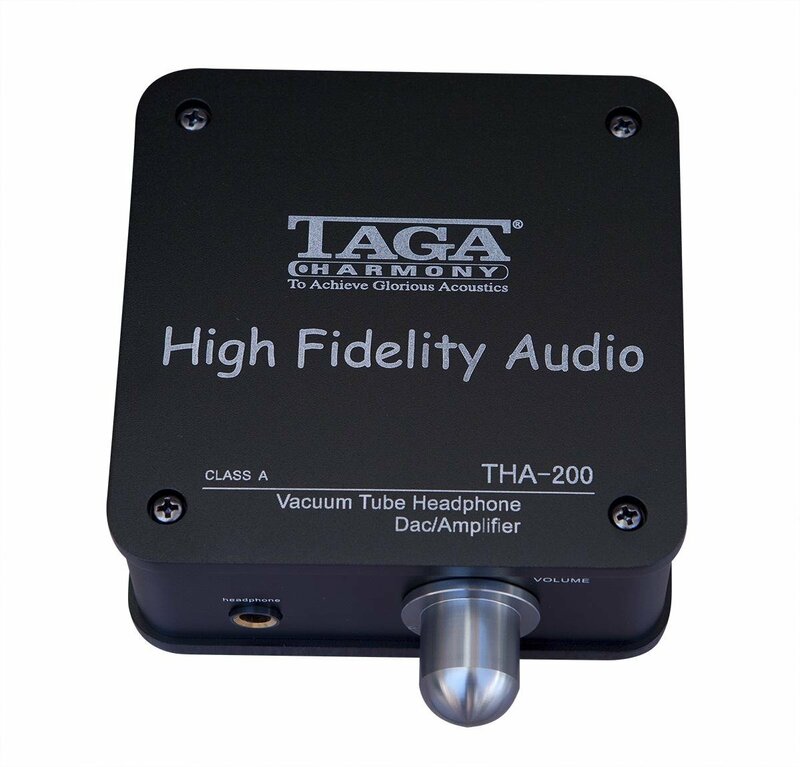 The sound of TAGA Harmony hybrid amplifiers is not only silky and rich but also powerful and dynamic. 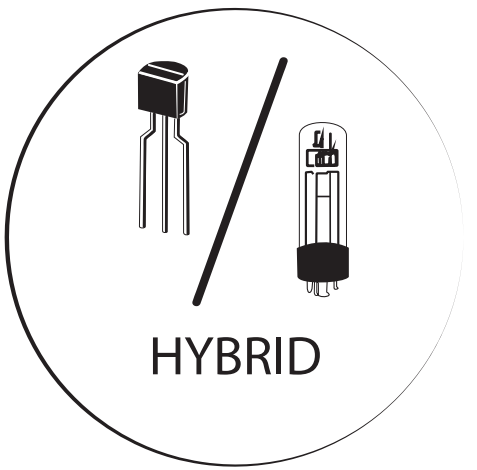 In addition, hybrid amplifiers compared to pure tube amps have better abilities to properly drive different kind of headphones.